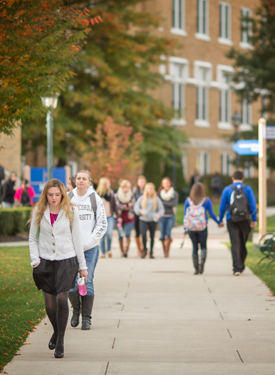 Misericordia University hosts two commencement ceremonies (December & May) for graduates. We understand that graduates and their families need accessible information about this important landmark event. Please use the appropriate links to the left to view particular event details surrounding each ceremony. Interested in learning more information about the 2018 December commencement ceremony? Visit this link for complete details.